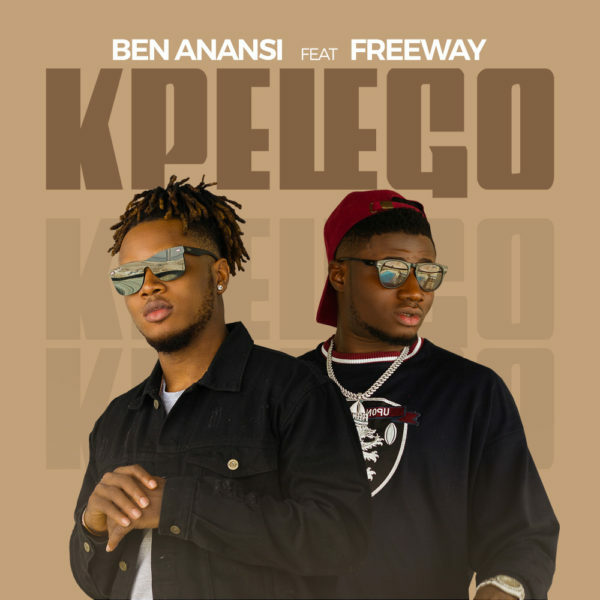 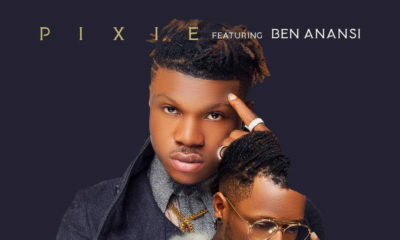 BO Entertainment’s dancehall act Ben Anansi aka Bad Yute has dropped a new single, this one titled “Kpelego,” alongside his label boss Freeway. 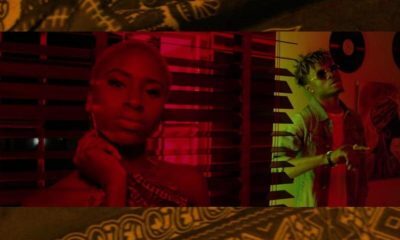 “Kpelego” is an afrobeats infused dancehall song with a unique dance step attached to it. 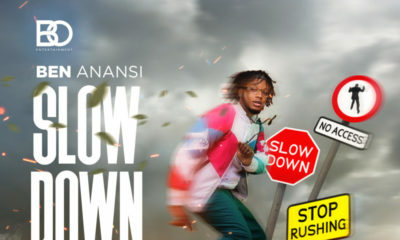 It was produced by Bandookeyz and Syn X and mixed & mastered by Syn X.